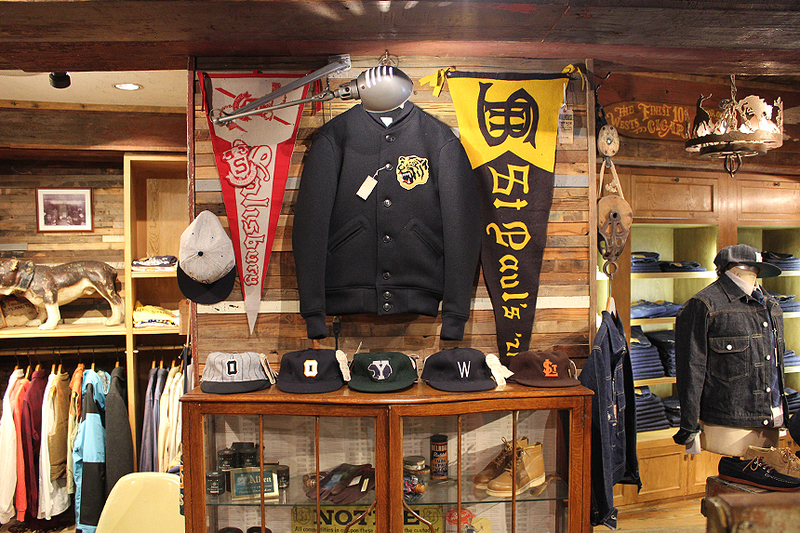 WAREHOUSE EBISU is WAREHOUSE’s only flagship store in Tokyo. 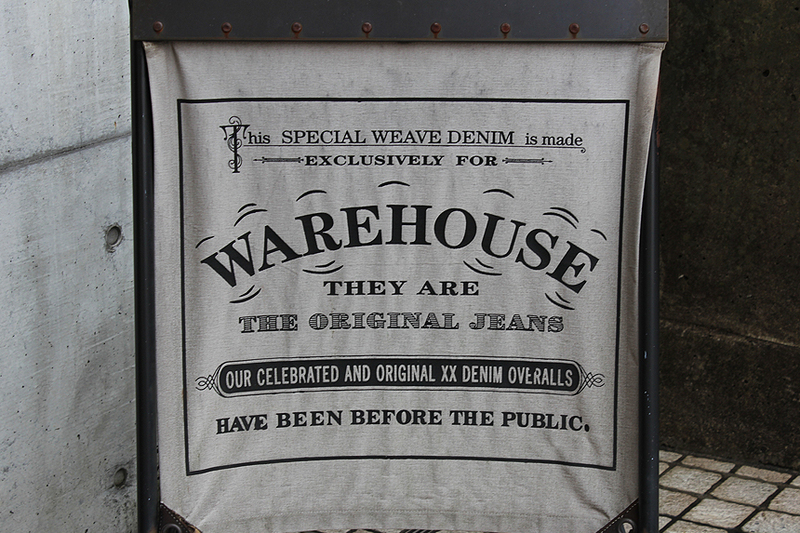 WAREHOUSE Ebisu carries the full range of WAREHOUSE’s core pants like jeans, chinos and military pants as well as its seasonal products. 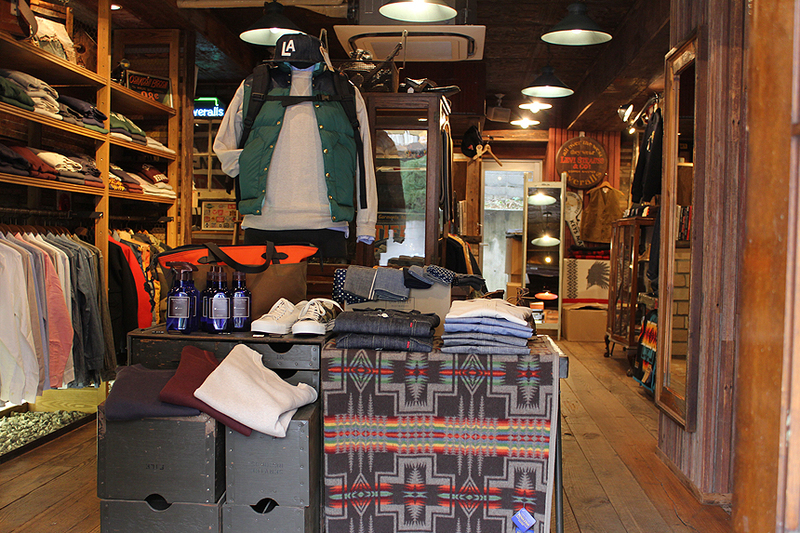 The shop also offers its brother brands, such as DUBBLEWORKS, COPPER KING, Lee ARCHIVES×WAREHOUSE and some Japanese brands like Rocky Mountain Featherbed. The shop with a simple exposed concrete appearance may be a bit hard to be found for the first visit. 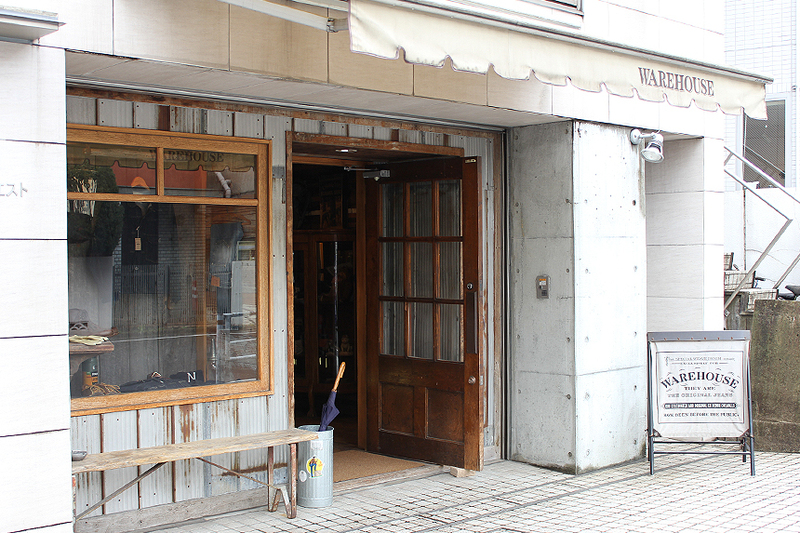 WAREHOUSE Ebisu’s inside is log house themed decorated with old toys and furniture. 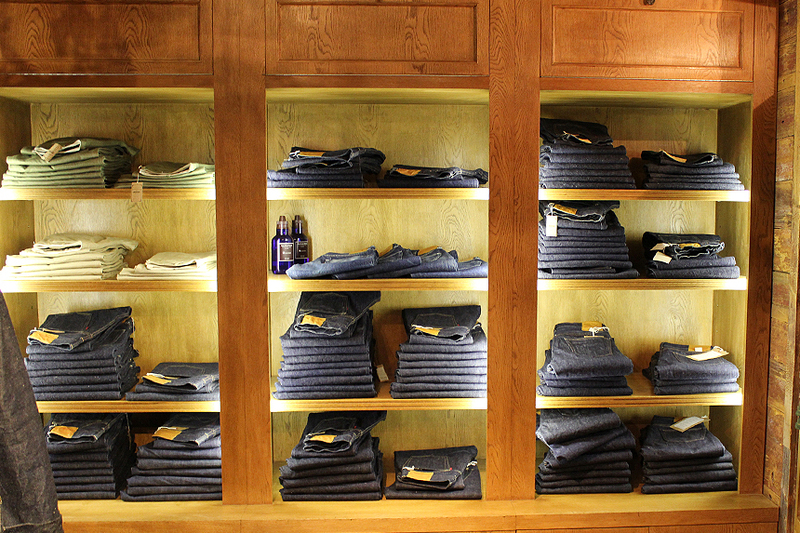 The jeans shelve filled with the collection of WAREHOUSE jeans will make its fans so happy. Aging samples of them can be seen too. Calm and friendly atmosphere. WAREHOUSE EBISU is located near Ebisu station. Ebisu is 2 minutes from Shibuya.